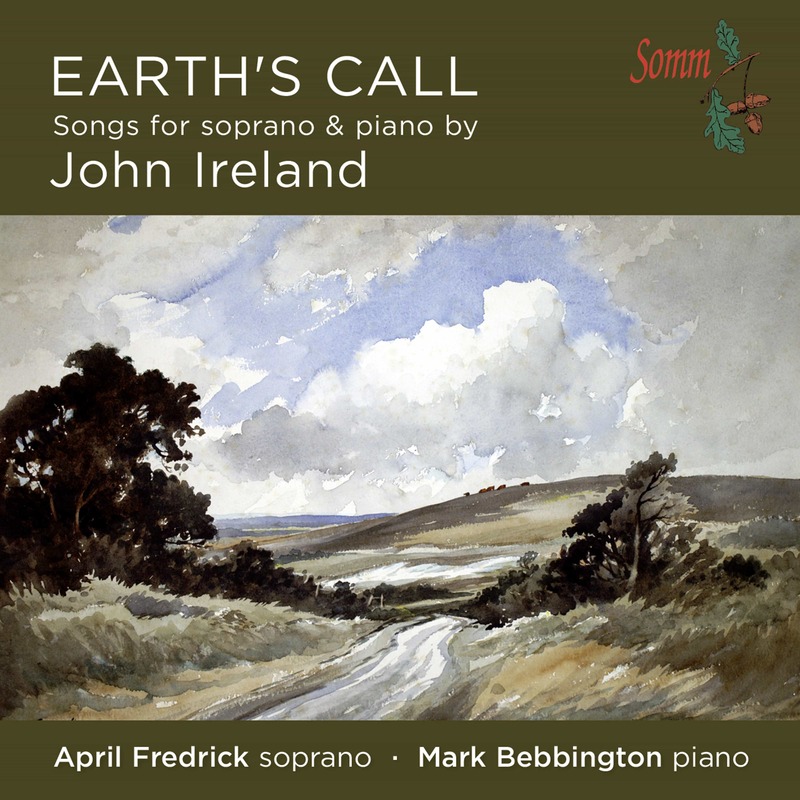 This new release affords the listener a brief but fascinating glimpse into the life and work of Ivor Gurney, his friends and fellow composers as well as the poets whose work inspired him to set to music songs of great sensitivity and originality. 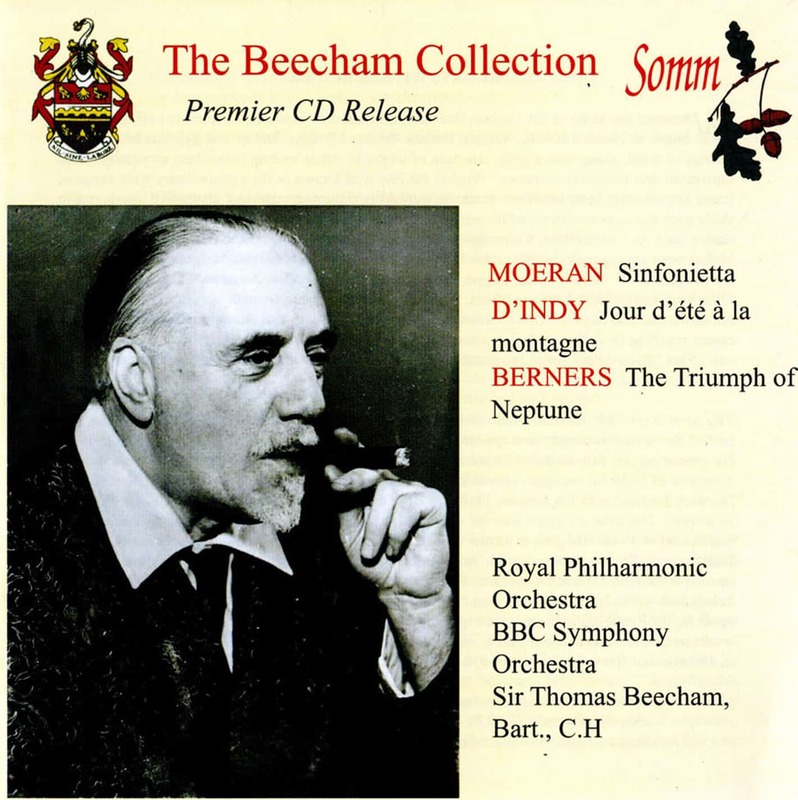 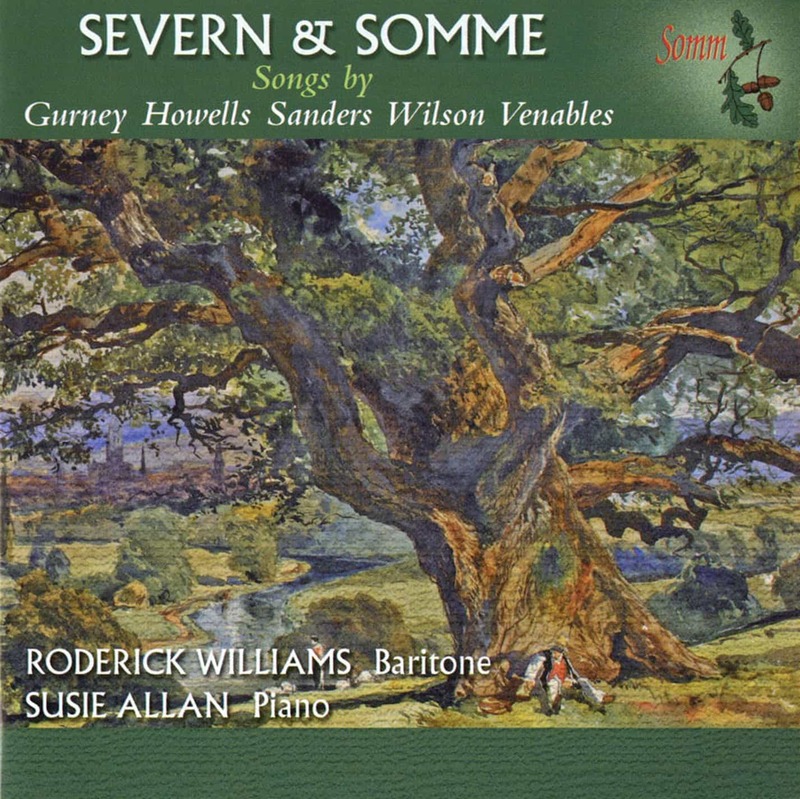 The title of this CD has been inspired by Gurney’s poetry – Severn & Somme being the first volume to be published. 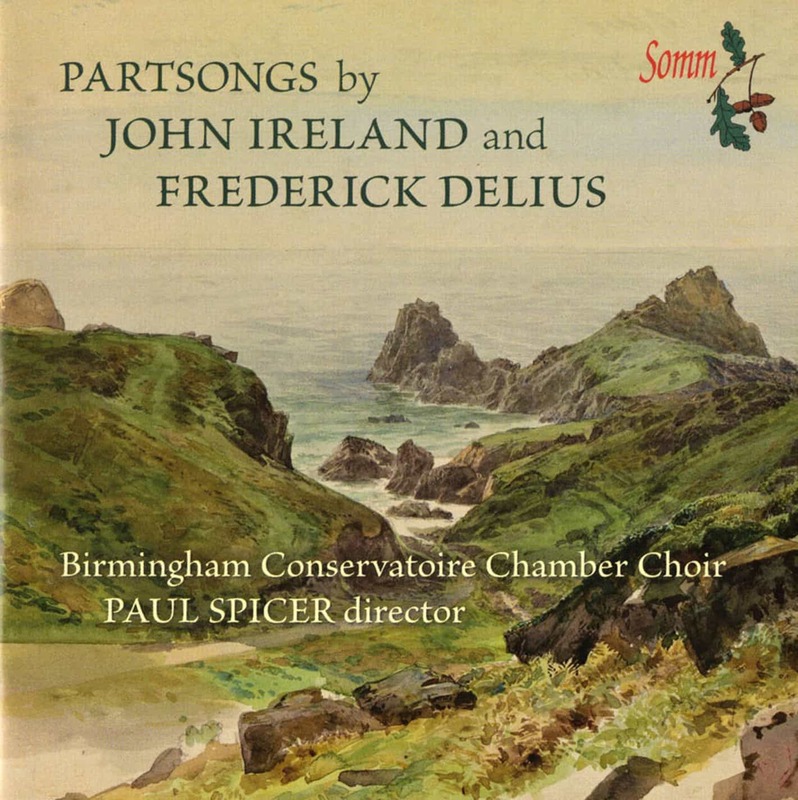 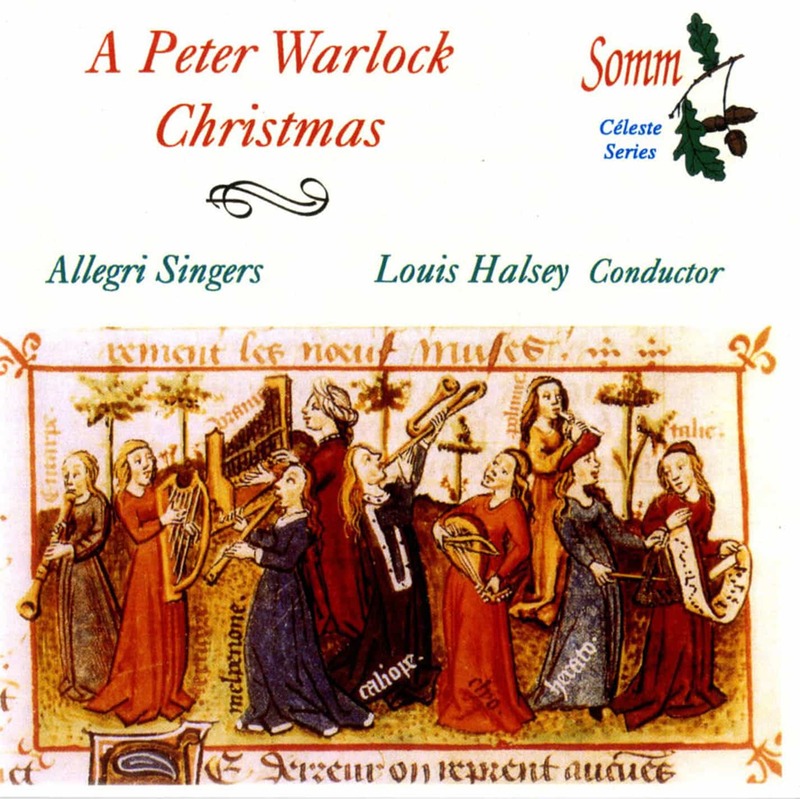 A hugely enjoyable CD of great musical charm.